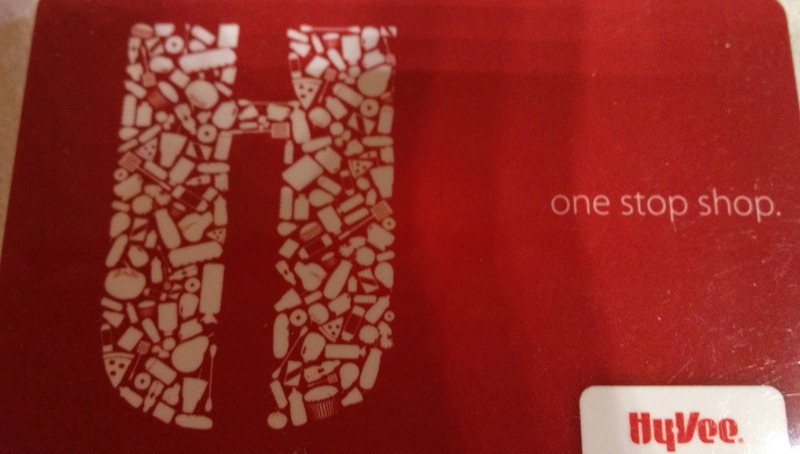 I need to be honest up front – I needed to switch up my days just a bit due to commitments on my schedule, But I am right on schedule with my 24 days of Random Acts of Christmas Kindness. 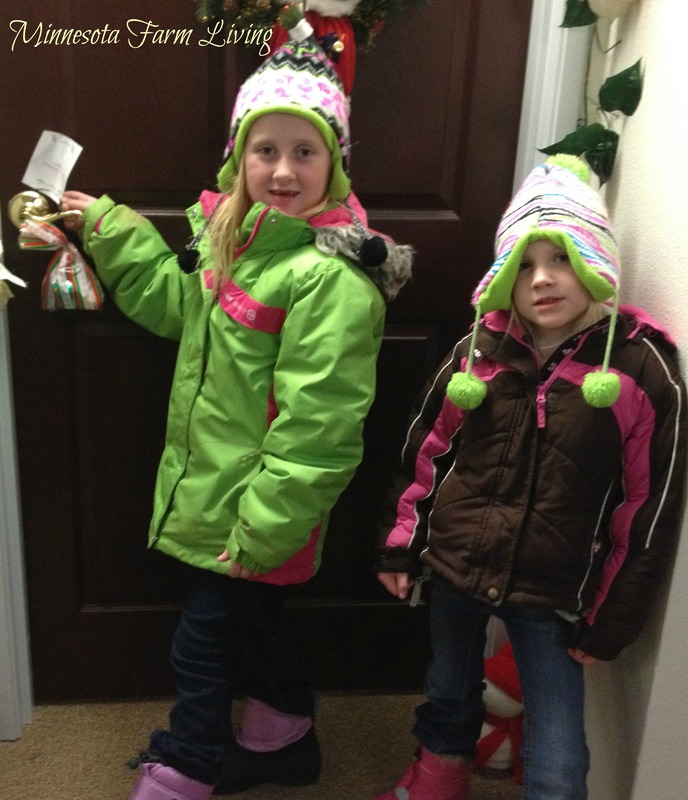 Day 20 and 21 are “Random Acts of Christmas Kindness,” but they were not anonymous. My daughters work very hard and with two of them having small children, a little extra help with everyday meal making would make their day a little easier. So my “Random Act of Christmas Kindness” was making them each a home cooked meal for their family. 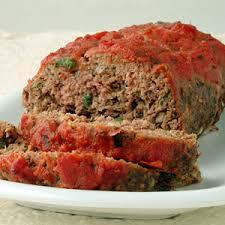 The first meal was homemade meatloaf, sweet corn I froze this past summer, and baked potatoes. 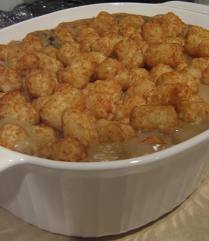 The second home cooked meal was tator tot hotdish with some blueberry muffins and a plate of Christmas baked goodies. These homemade meals caused quite the surprise with both of them! It’s the very least I can to help them out with their busy lives! There are just some images that shout “Christmas”. 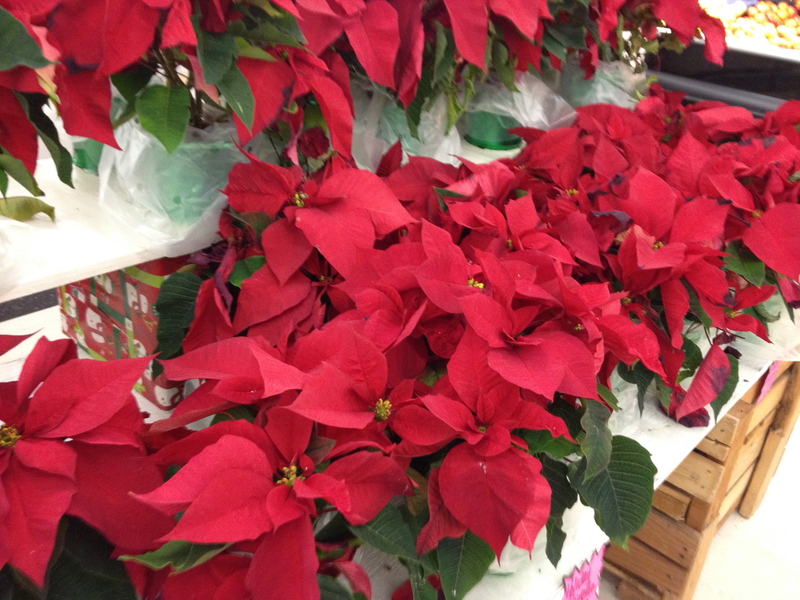 One of those images are bright red poinsettias, which takes me right to Day 18 and my “Random Act of Christmas Kindness”. What a better place to deliver poinsettias than to nursing homes? As hard as a person tries, nursing homes just have that institutional feel about them. Giving the residents something to look at that is beautiful and “Christmasy” is my act of kindness for today. 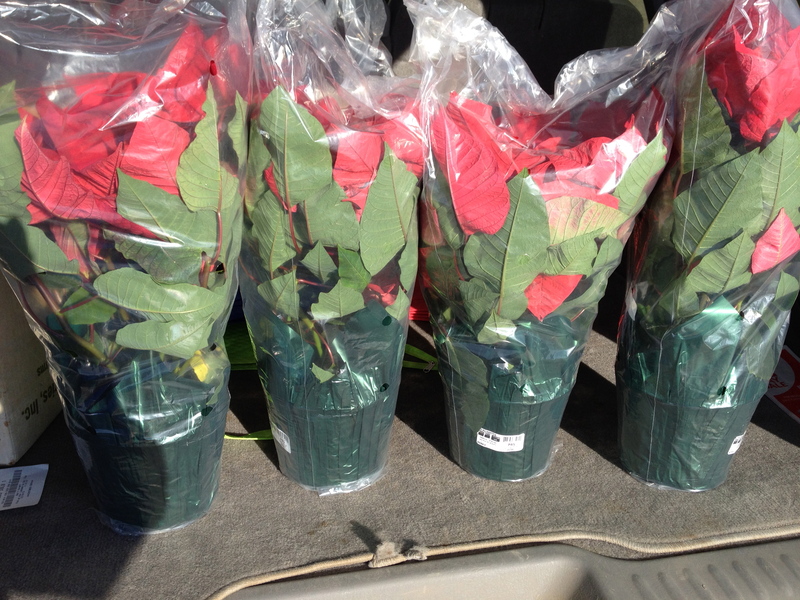 I delivered four beautiful poinsettia plants today to two local nursing homes. There were no stipulations other than to pick out two residents at each nursing home who would really enjoy them. Hoping they brought a smile to someone’s face today and for the rest of the Christmas season. Merry Christmas! Day 17’s “Random Act of Christmas Kindness” is all about our Senior Citizens. Up until today, I hadn’t baked any type of Christmas cookies or candy. And then it occurred to me. Why not put a “goody bag” together and secretly give them to some of our senior citizens? So we (my daughter and I) started baking. We made fudge, Ritz cracker cookies, pretzel bites and Russian teacakes. 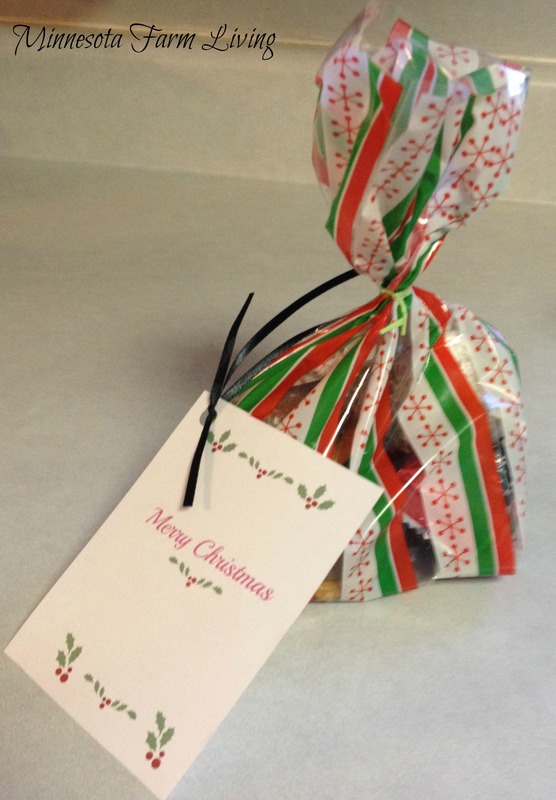 After the baking was complete, we put our baked goods into “goody bags,” that could be hung on senior citizens door handles at a local senior living facility. And what could be more perfect? Having my granddaughters help with the project. What a great opportunity to show them what compassion and kindness are all about. They were both excited! I needed to remind them we were going to hand out the goody bags in secret. It was pretty cute watching them as they were walking around quietly putting the goodie bags on the door handles. I am pleased to announce they succeeded and did a great job!